Valerie Smith and her Band Liberty Pike have played in Germany for several times. 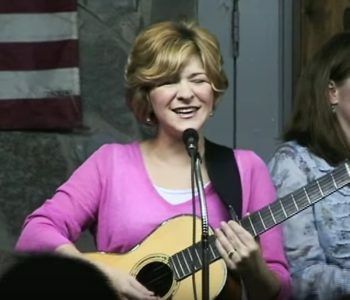 Valerie Smith has written several great Bluegrass songs, and she has played with many great Bluegrass musicians. Her discography lists currently 14 albums, the latest album “Small Town Heroes” will be published soon. This year she played again at the IBMA convention. I have compiled a Playlist with a selection of older and newer videos. I have discovered the Stoneman Family some time ago. 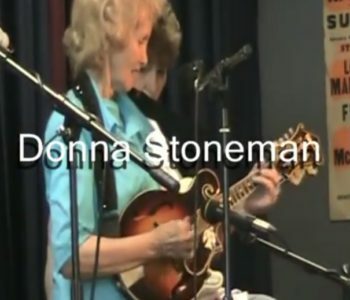 I was immedately thrilled by the performance of the group, especially by Donna Stoneman on the mandolin. I have learned that Roni Stoneman is considered “The First Lady Of Banjo”. Donna is moving all the time, dancing, jumping and at the same time plays great and energetic mandolin music. And the performances by the Stoneman Family are almost always very funny. 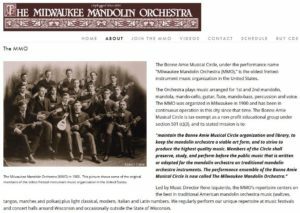 The Milwaukee Mandolin Orchestra has continuously existed since 1900 – that’s more than 100 years. It is the longest existing mandolin orchestra in the USA and certainly one of the longest existing mandolin orchestras in the world. 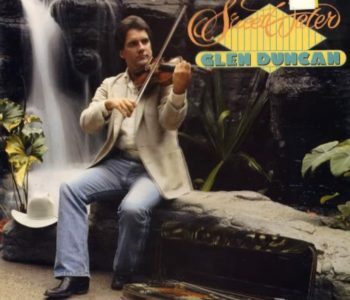 Early in the 20th century up to eight mandolin orchestras existed in Milwaukee, there were composers for mandolin orchestras and luthiers who built mandolins, mandolas and guitars. Today the Milwaukee Mandolin Orchestra is the only one that has survived. 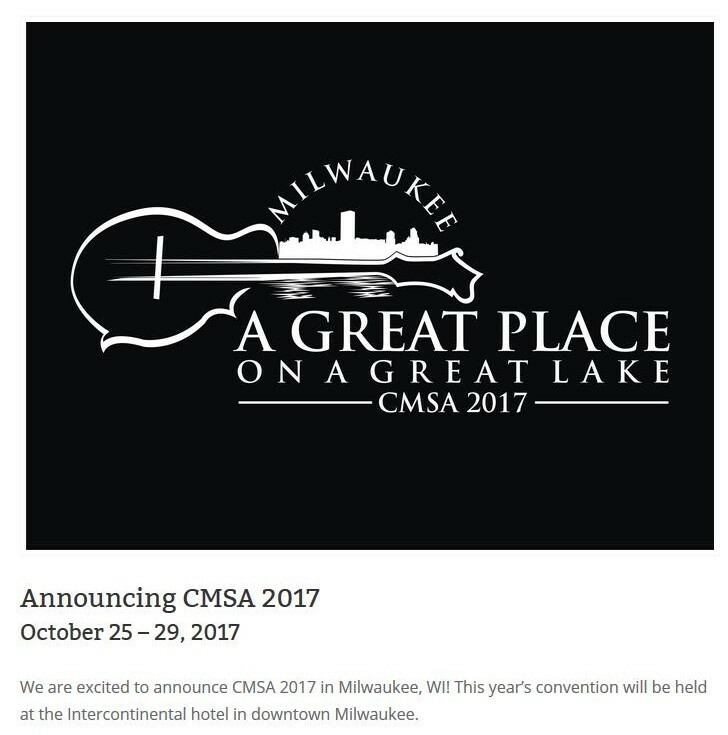 In recent years the Milwaukee Mandolin Orchestra was very active again and this year the Classical Mandolin Society of America will hold the yearly convention in Milwaukee. Enjoy the playlist with Ragtimes, Fats Waller songs, musical and opera melodies and classical selections by Antonio Vivaldi or Johann Sebastian Bach! 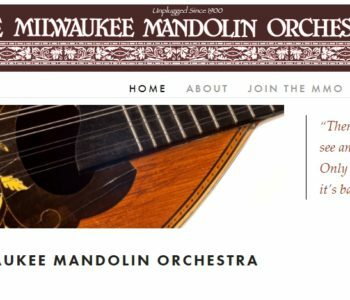 The Bonne Amie Musical Circle, under the performance name “Milwaukee Mandolin Orchestra (MMO),” is the oldest fretted-instrument music organization in the United States. The Orchestra plays music arranged for 1st and 2nd mandolin, mandola, mando-cello, guitar, flute, mando-bass, percussion and voice. The MMO was organized in Milwaukee in 1900 and has been in continuous operation in this city since that time. Led by Music Director Rene Izquierdo, the MMO’s repertoire centers on the best in traditional American mandolin orchestra music (waltzes, tangos, marches and polkas) plus light classical, modern, Italian and Latin numbers. We regularly perform our unique repertoire at music festivals and concert halls around Wisconsin and occasionally outside the State of Wisconsin. The Milwaukee Mandolin Orchestra has been making music since 1900. It is the oldest fretted instrument organization in the country. In the 114 years of its existence, the orchestra has performed countless times – including twice on the very popular public radio program A Prairie Home Companion. But the 15 or so players in the Milwaukee Mandolin Orchestra—the number varies by performance based on players’ availability—don’t all play mandolins. According to manager (and mandolinist) Ruth Williams, the group also includes mandola, mando-cello, guitar, bass, and voice. At the farmers market this month, local baritone Rick Kieffer will sing a number of songs with the group. Their repertoire, as you might expect from a group called the Milwaukee Mandolin Orchestra, is mostly classical and traditional compositions written or arranged for mandolin orchestra. In particular, they’ll be playing some Italian pieces featuring Kieffer.